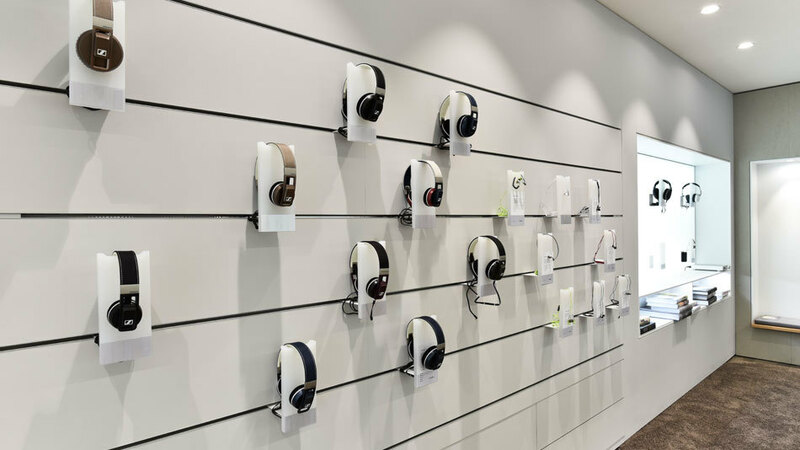 Sennheiser's first official brand store is located in the heart of Berlin's City-West. Experience leadership in audio in direct neighborhood of the Europacenter, Bahnhof Zoo and the Gedächtniskirche. On more than 120 square meter we offer you the possibility to test and purchase more than 80 genuine Sennheiser products. Visit us in Berlin now.